LEXINGTON, Va. — As universities strive to be more socially conscious, long-standing institutions have been forced to keep up with the changing times. One such institution, Washington and Lee University, has finally addressed the controversy stemming from the university’s name honoring General Robert E. Lee in addition to President George Washington. 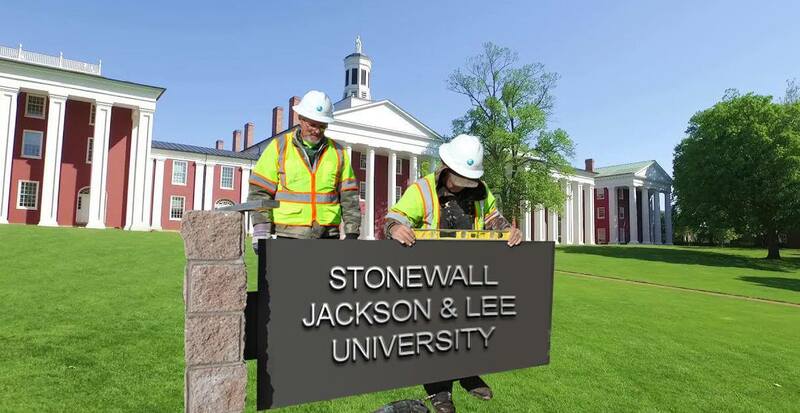 The university has finally given in, as the administration today announced that it will be changing the university’s name to Stonewall Jackson and Lee University. “After some thoughtful consideration and, keeping in mind that, to many Americans, our university’s name is offensive, from this day forward Washington and Lee University will be named Stonewall Jackson and Lee University,” President William Dudley announced this week. Regardless of the public’s opinion, it appears as if the social justice warriors of Virginia have scored another victory in the war against political incorrectness. Luckily, for a school named after Stonewall Jackson and Robert E. Lee, it’s clear they know a little something about winning wars. If you like this, you will looove our online store. Trust us. The quotes from the two students mentioned really doesn’t give me any confidence in the quality of education at whatever this school would like to be called….